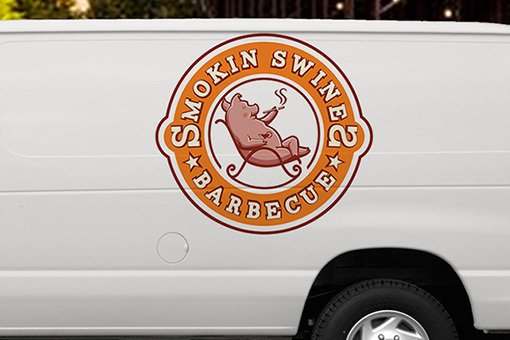 Transform your truck into a moving advertisement or simply make it look awesome with tailgate decals from Stigler Printing. 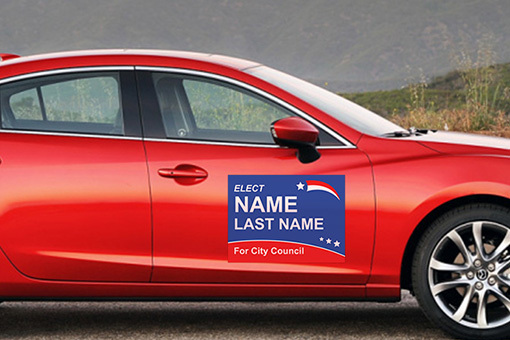 Printed on premium vinyl with UV protected inks tailgate decals from Stigler Printing are guaranteed to impress. At Stigler Printing we realize that not all tailgates are the same size. 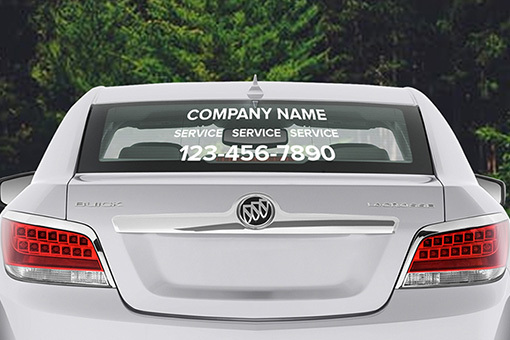 Once your order has been placed a customer care representative will contact you directly for your make an model number information to ensure your tailgate decal fits perfectly. 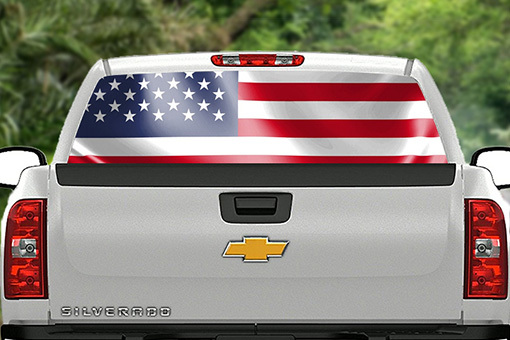 When you’re ready to order consider custom designing your tailgate decal in our design studio. Need help with a design? Simply click Yes inside the pricing calculator. 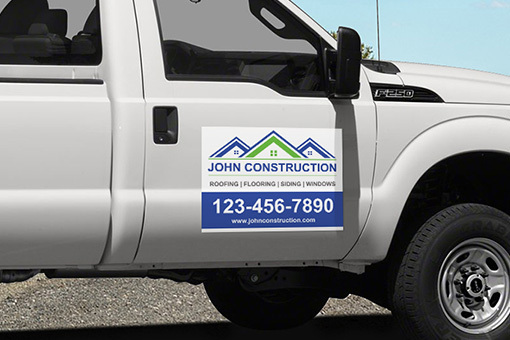 Once your order is placed a customer care representative will contact you for the make and model of your truck so your decal fits perfectly. Remember we’re only a phone call away at 918-967-8768.